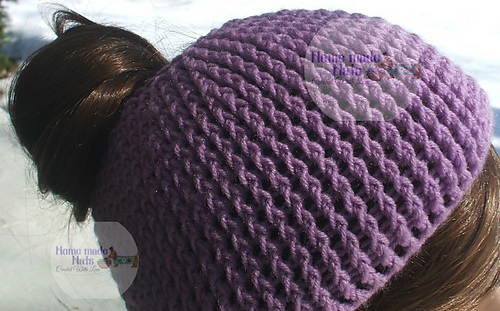 This hat will fit children and adults, by adding extra rounds for length for the adult version. 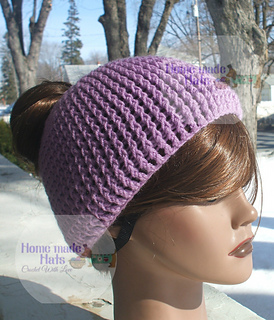 I used Red Heart Super Saver for the sample shown, any #4 weight yarn will work for this pattern, If you are using a lighter #4 weight such as Simply Soft you may need to work additional increase rounds, this hat is made from the bottom up. Tested and approved by Susanne of Stitchin Shishums.